I've been reading and posting at the relatively new MCM forums since Monday because of posts like this one about overdates (click to read). Members talk about coins, numismatics, precious metals like silver and gold and even have a chance to win some occasionally (as you can see in that picture). 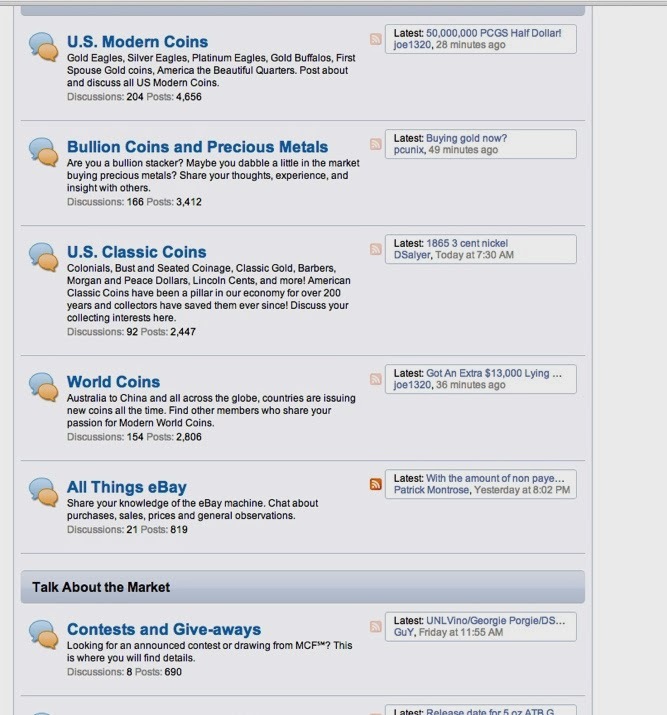 I'm Pcunix there - c'mon over and say Hi if you are interested in coin collecting or bullion.